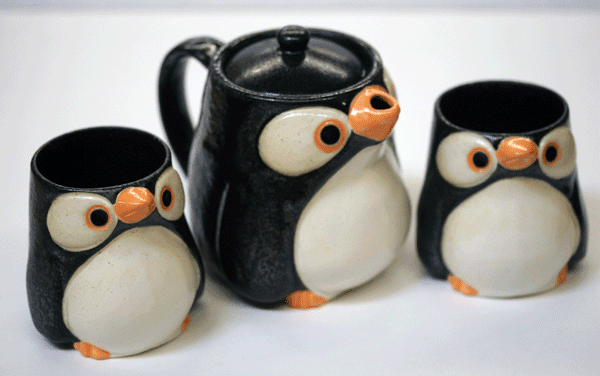 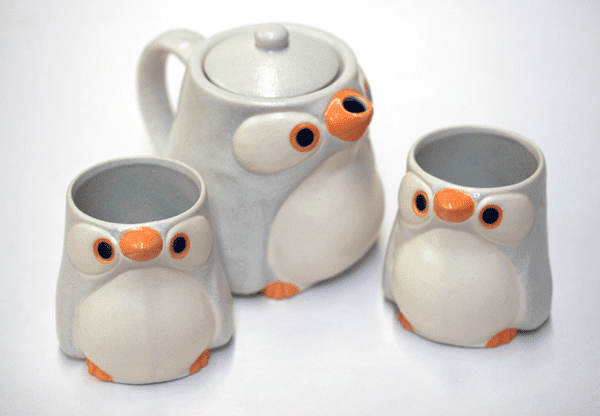 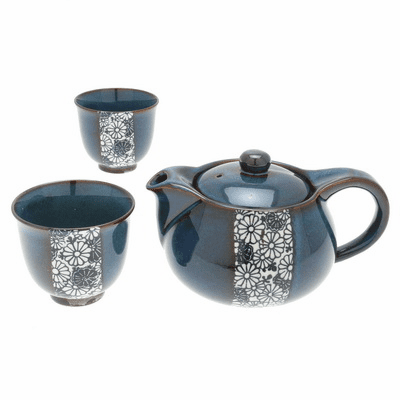 Tea Cups Set, 26 oz. 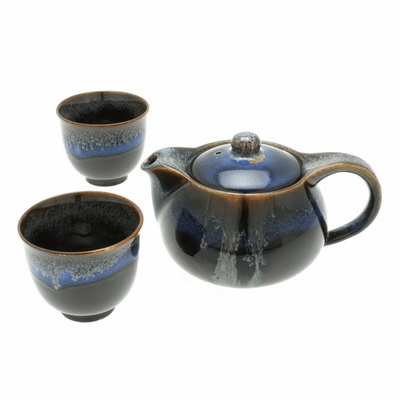 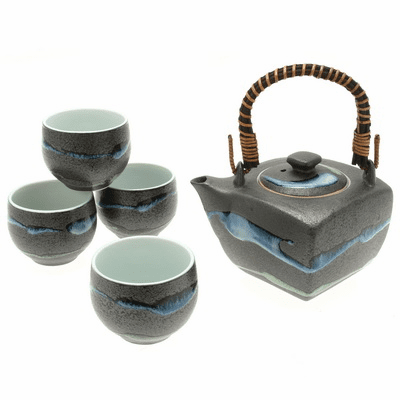 Lapis/Jade "Long Life" Tea Set, 22 oz. 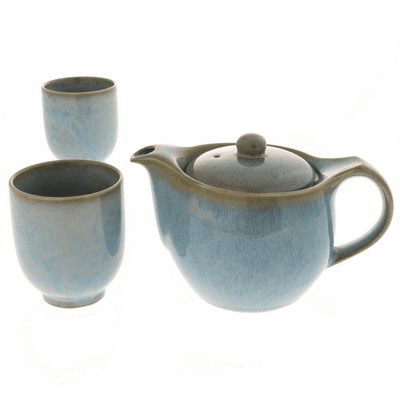 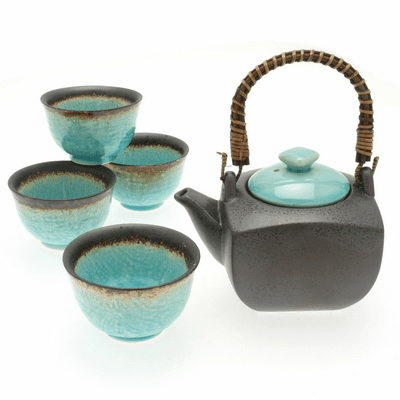 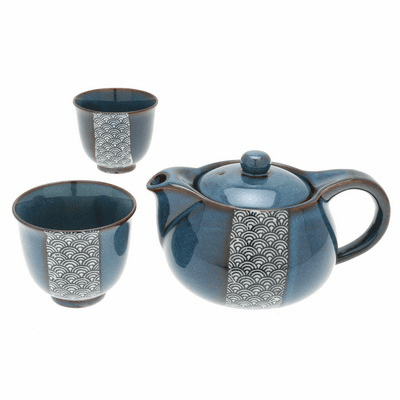 Turquoise Sky Tea Set for Four, 22 oz. 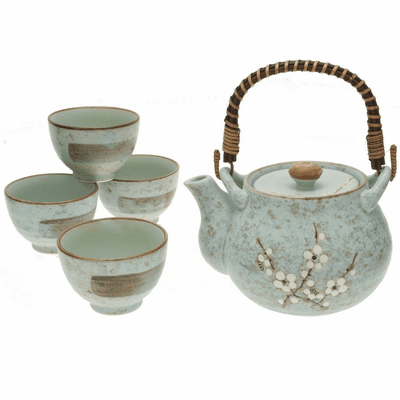 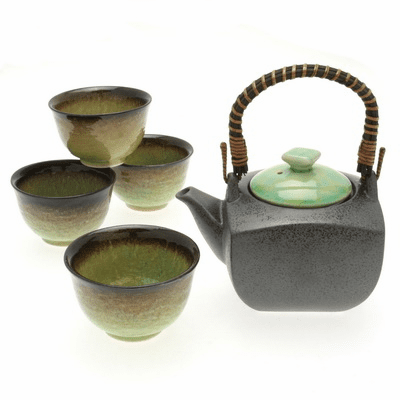 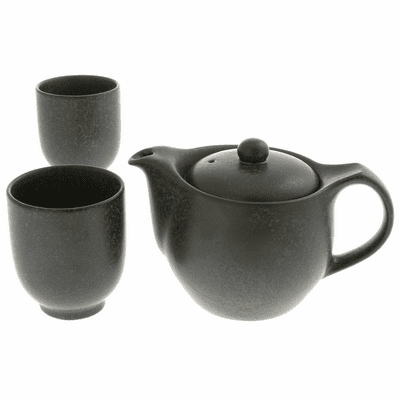 Bronze/Jade Tea Set for Four, 22 oz. 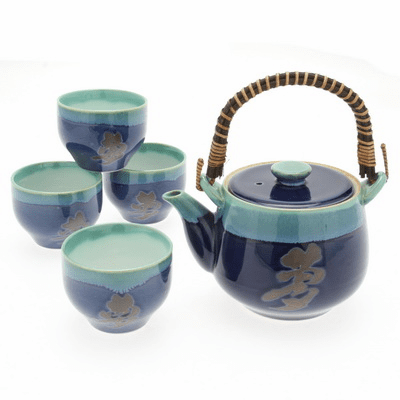 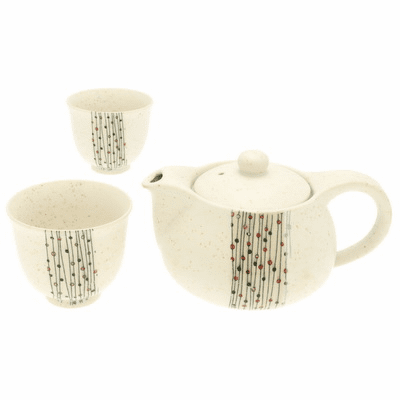 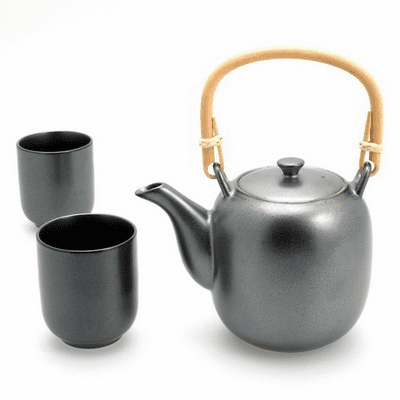 Square Daisetsuzan Stream Tea Set for Four, 28 oz. 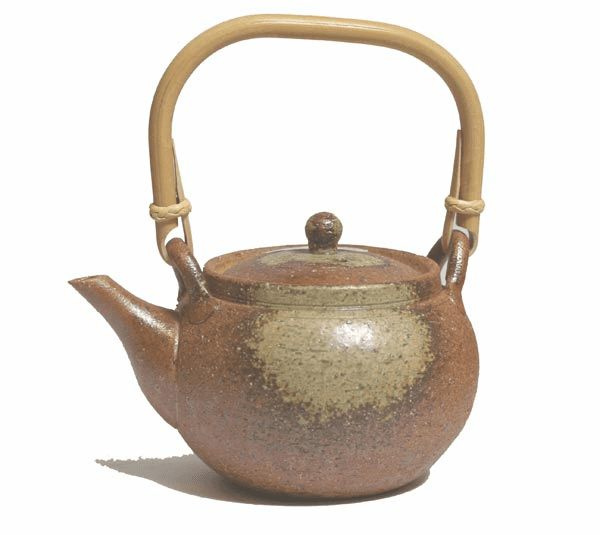 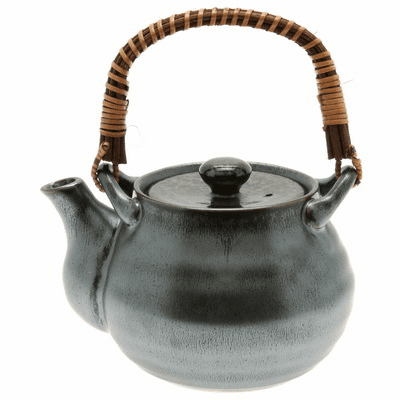 Fire Earth Teapot, 24 oz.